They said it couldn’t be done: an all-in-one, single speaker, no installation system that could fill a classroom with clear, even sound so that every child hears every word. But REDCAT Access does it. 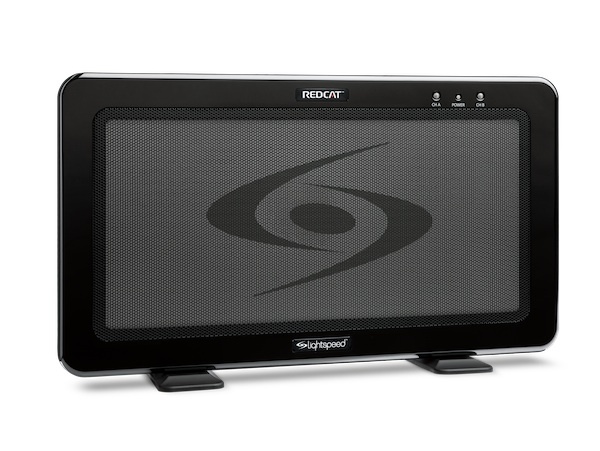 Proven in classrooms worldwide, the revolutionary REDCAT Access is saving schools money and improving teacher-student classroom communication.